The estate of El Jardin is turning 100! As its stewards for over half its history, Carrollton is celebrating its anniversary, beginning on January 2018. One aspect of El Jardin’s significance is its closeness to its origins. 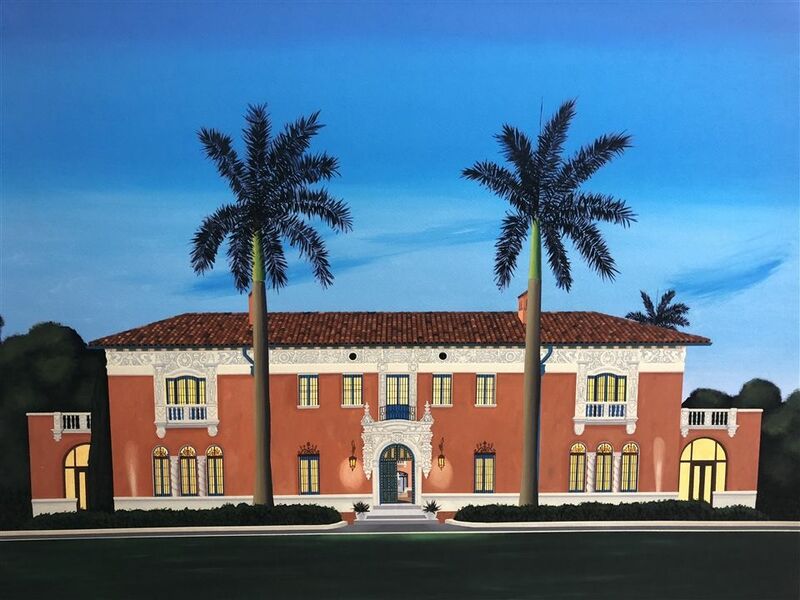 While many surviving estates of this magnitude become museums, El Jardin continues as the home which is the center of the Carrollton community and by extension, the larger community of Miami and Florida. In addition to its continual inhabitation, El Jardin has been maintained in much of its original state. As part of the Master Plan Carrollton has made it a priority both to undertake necessary restoration work, and share El Jardin with the public by removing the buildings that obstructed its direct view. At long last the thousands who traverse down Main Highway each day can view the richly colored palette that distinguished Florida’s early villas. As part of the Centennial celebrations Carrollton will be planning a schedule of activities that will include among the events, tours of the main villa, panel discussion, and unveiling of the historical plaque. We look forward to celebrating this momentous occasion with Carrollton, our neighbors, and the greater Miami community. In honor of El Jardin’s Centennial Anniversary artist, Humberto Calzada created limited edition giclée prints of his vibrant painting El Jardin. A set number (200) of prints will be sold in 2018 with proceeds going to the ongoing restoration efforts of the historic villa. Giclée is an elegant, state-of-the-art method of reproduction, which provides a vibrant color rendition of an original painting. The images will be printed on archival-quality, textured paper, and matted. Humberto Calzada is a Cuban-American artist whose career has spanned over 40 years. His works have been exhibited all across the United States and Latin America, most notably in the Museum of Contemporary Art of Chicago, the National Museum of Chile, the Contemporary Art Museums of Panama and Puerto Rico (Ponce), as well as the Museo del Barrio in New York. CLICK HERE TO PURCHASE AND FOLLOW REGISTRATION STEPS TO COMPLETE.